M PERFORMANCE ACCESSORIES. TAKE THE RACING LINE. 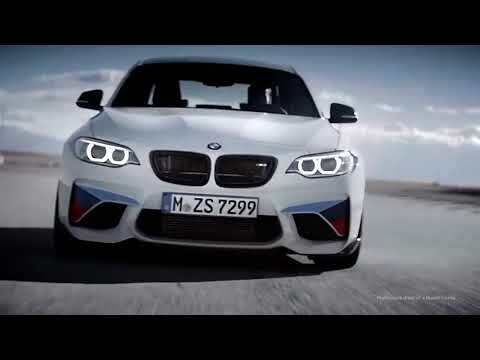 GENUINE BMW M PERFORMANCE CAR ACCESSORIES. Take the racing line, bend the rules. Enhance the aesthetic appeal of your BMW with M Performance Accessories, available in a choice of compelling packs with featured contents offered at a reduced price compared to purchasing individually. Check the accessories available for your BMW by following the link below. Would you like to join our Cotswold M-Performance Club?